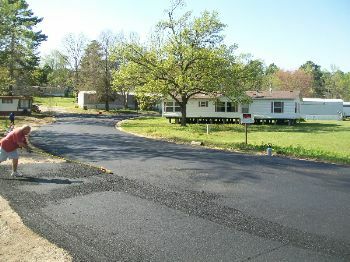 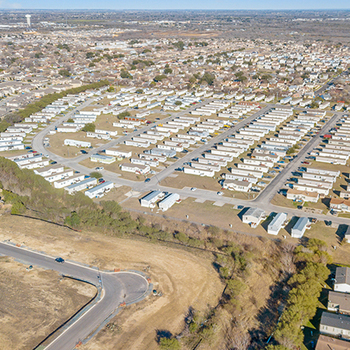 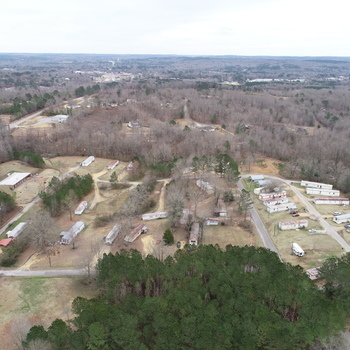 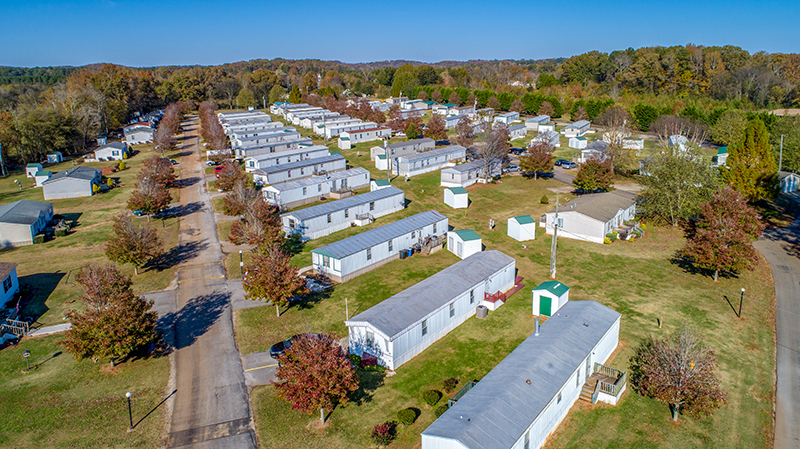 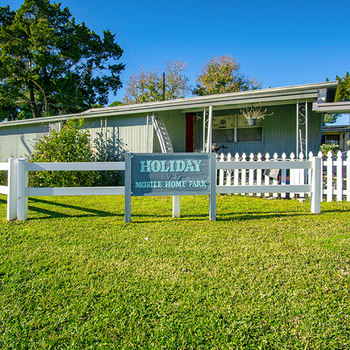 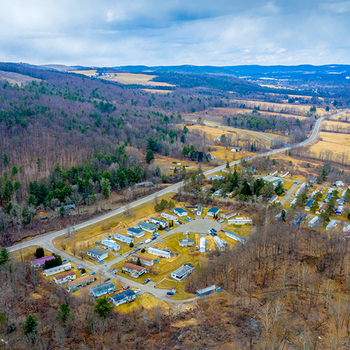 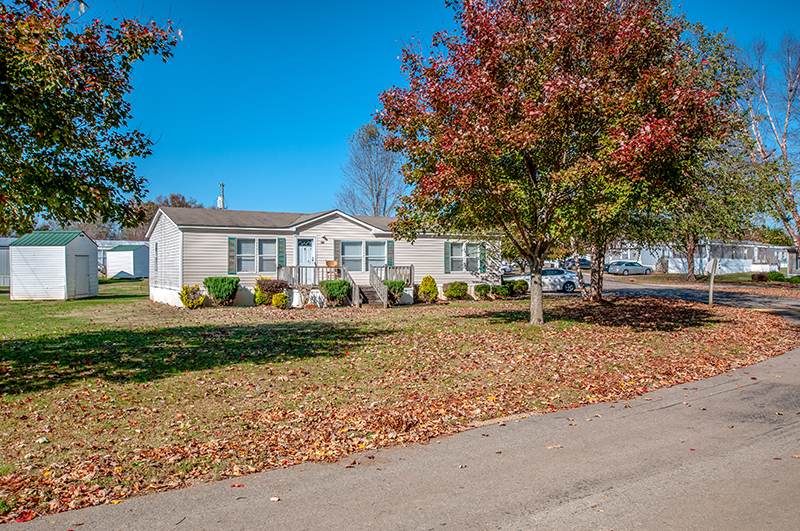 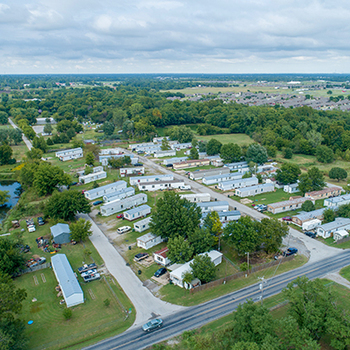 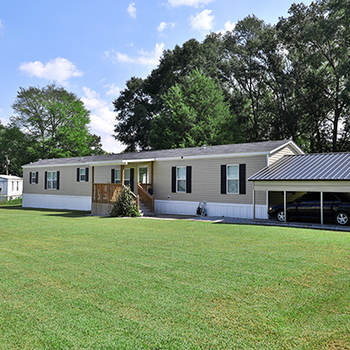 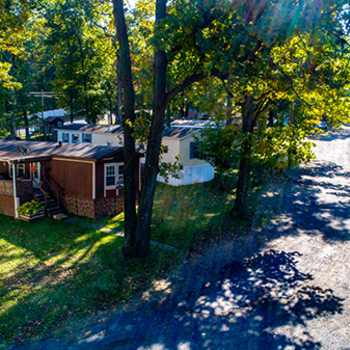 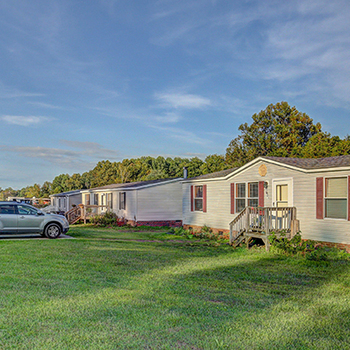 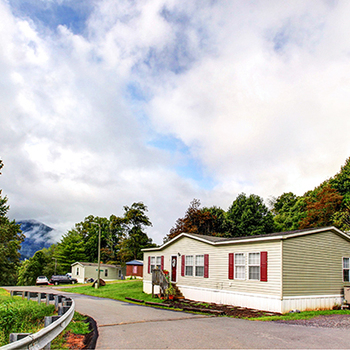 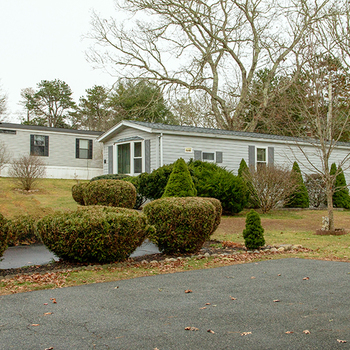 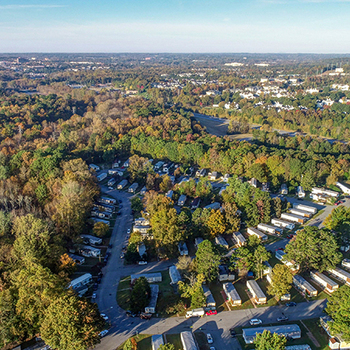 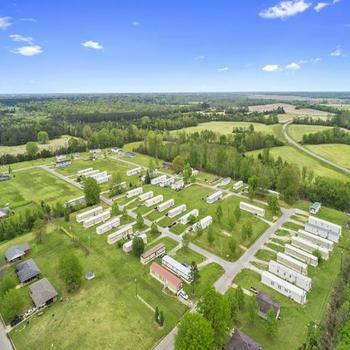 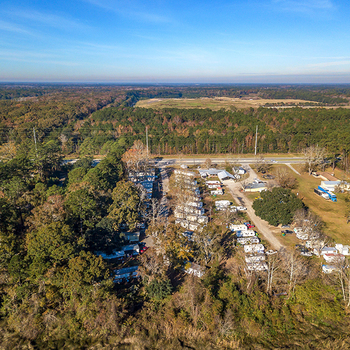 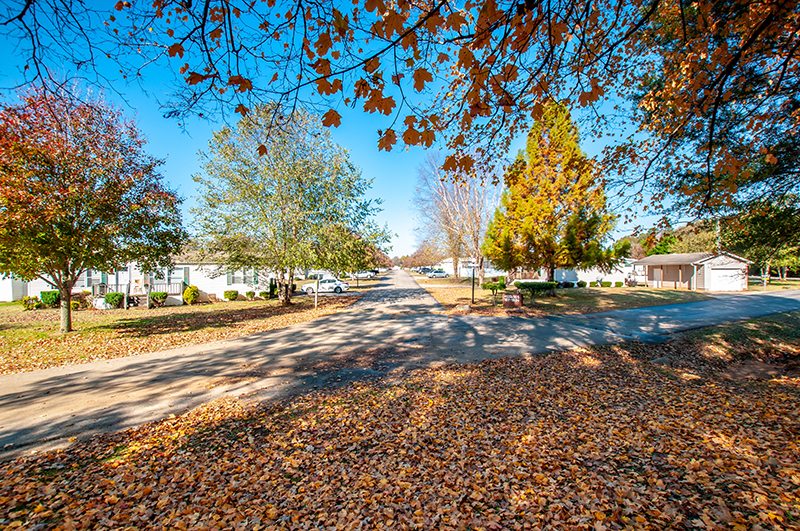 Capstone Manufactured Housing is pleased to present Payne Creek Mobile Home Park located near Huntsville, Alabama, which is the third most populous city in the state. 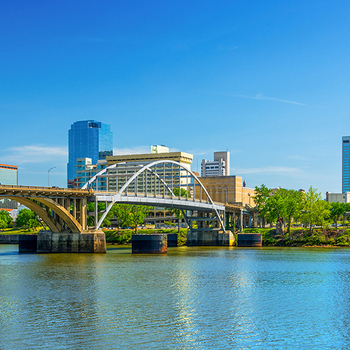 Huntsville’s primary economic influence is derived from the presence of the aerospace and military technology industries. 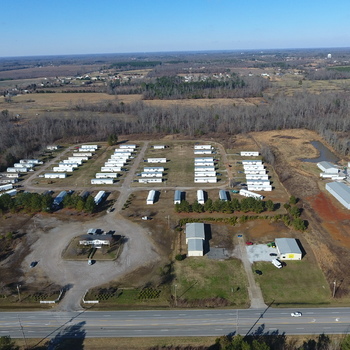 Companies with a large presence in the area include Redstone Arsenal, Cummings Research Park, and NASA’s Marshall Space Flight Center, which are all main demand drivers and major hubs in aviation and scientific research. 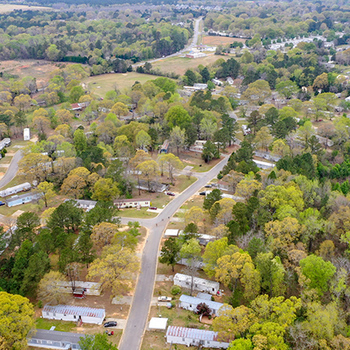 The park is provided with great highway access to north/south Route 43 and east/ west Route 24, serving as a connecting thoroughfare to Decatur and the Huntsville CBD. 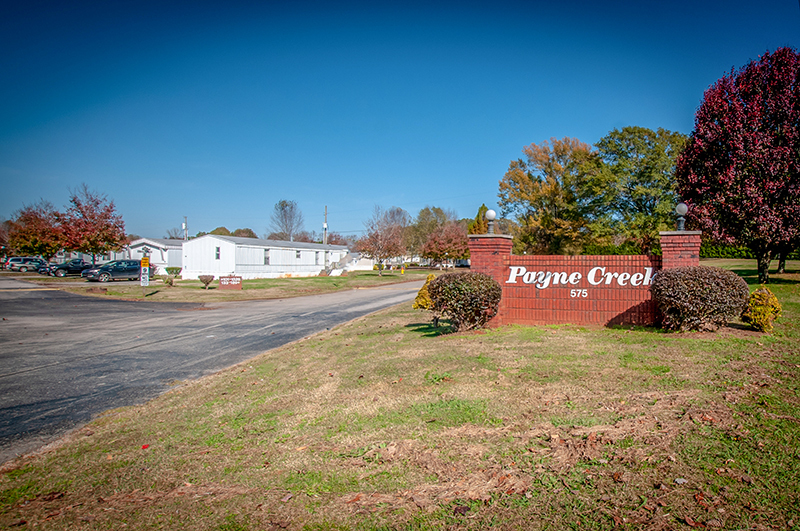 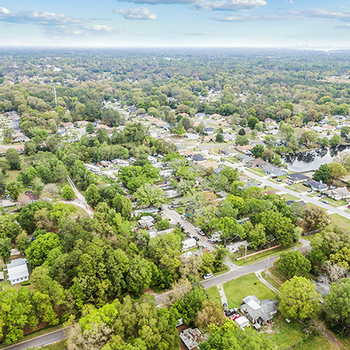 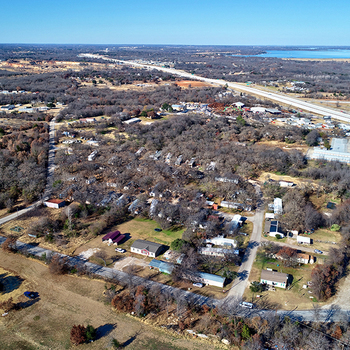 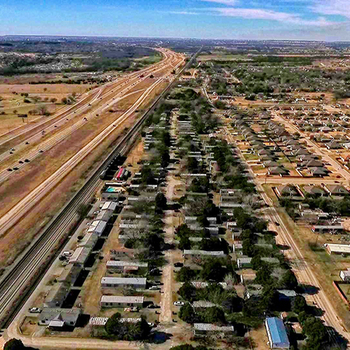 Payne Creek benefits from stable occupancy and is differentiated with rental rates significantly below market, a prime location, and minimal competition in the affordable housing space. 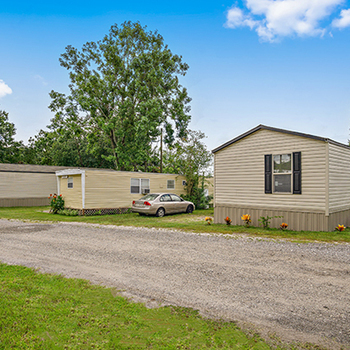 This well-maintained asset presents an excellent investment opportunity in a western suburb of Huntsville/Decatur, Alabama.